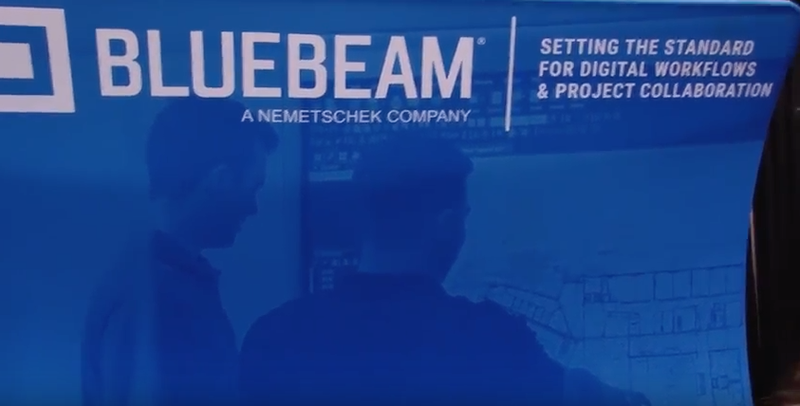 Bluebeam is dedicated to creating products that push the boundaries of innovation and collaboration for design and construction professionals worldwide. 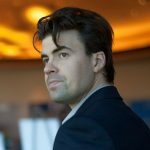 Their solutions are designed to advance the way technical professionals work, manage and collaborate on projects digitally. Their Revu product delivers award-winning PDF creation, editing, markup and collaboration technology for design and construction workflows. At AEC Next 2018, we caught up with Lilian Magallanes from Bluebeam to discuss the new interface for Revu which is something that was introduced this year. She details what these changes are doing for customers, what kind of an impact these changes have made for AEC professionals and much more.